Whether you download the game from Steam or pick up a boxed copy at retail you'll have access to Steam Achievements, all DLC, auto-updating, multiplayer matchmaking, Steam Cloud support and more. The follow-up to Gearbox's accomplished 2009 shooter, due out on European shores from 21st September, looks to be shaping up rather nicely. 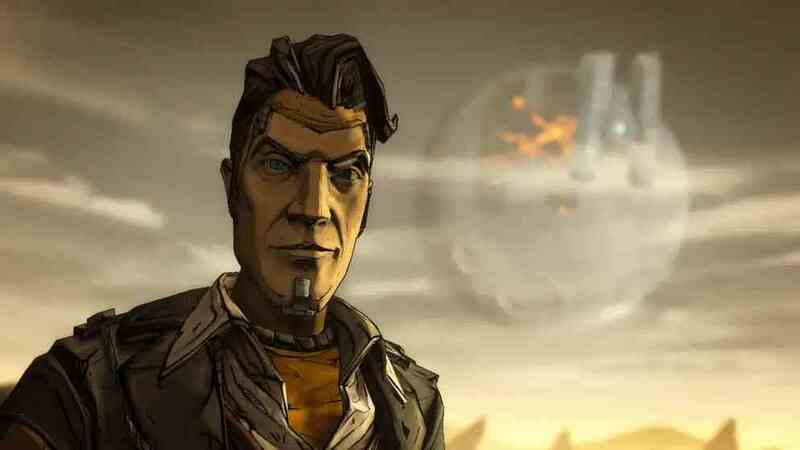 "Borderlands 2 is still about shooting, but there's much more to it than that," read Eurogamer's recent Borderlands 2 preview. "Its gorgeous world, creative set pieces, and ludicrous humor aim to flesh out the blueprint set out by its predecessor."